Omnium Gatherum editor Johnny Worthen will be taking pitches at the World Horror Convention April 28 - May 1 in Provo Utah. Johnny is looking for novels (50k words) and novellas (20k - 50k words) that twist the conventions of horror, weird fiction or dark fantasy in new and interesting ways. Stories with unexpected settings, main characters not often featured in the genre fiction and stories with supernatural beings other than vampires, werewolves or zombies have the best chance of acceptance. If your story is too quirky, odd or disturbing to share with the folks at your day job Omnium Gatherum might be the publisher for you. 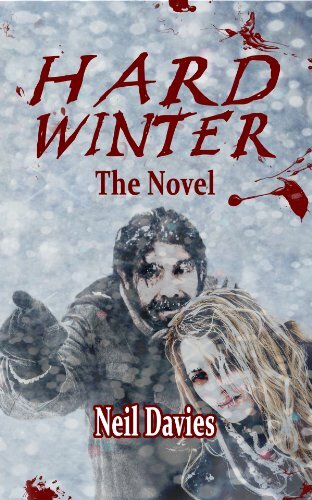 Hard Winter: The Novel by Neil Davies Release Day! 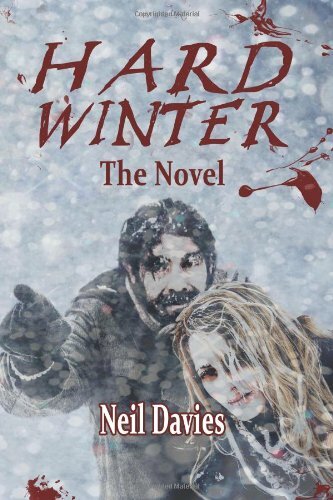 Hard Winter: The Novel by Neil Davies is available at last! After overwhelming Scotland, the glacier gouged its unstoppable way south. Only a few people remained in the desolate, frozen streets of the cities of Northern England. As the daily blizzards blew stronger and the icebergs on the River Mersey grew larger, Norman and Chrissy Leonard prepared to flee their Liverpool home. When Norman heard -- The Roar -- he knew the time for preparation had passed. An unspeakable dread twisted inside him at that primordial sound. The glacier was pushing more than just snow and ice ahead of it. A nightmare was coming, one Norman would not be able to wake from.